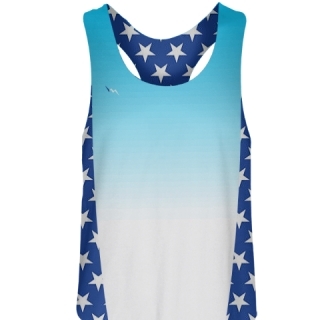 Womens Volleyball Jerseys and Sublimated Volleyball Uniforms from Lightning Wear. 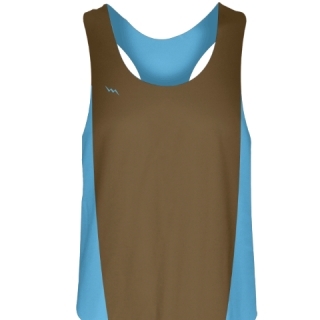 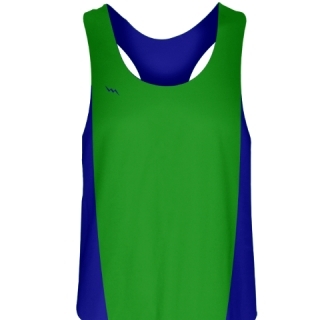 Check out our different styles and colors of custom womens volleyball reversibles. We manufacture all of our team uniforms in our Kensington, Maryland USA factory. We use state of the art dye sublimation technology with premier ink and moisture management fabric. 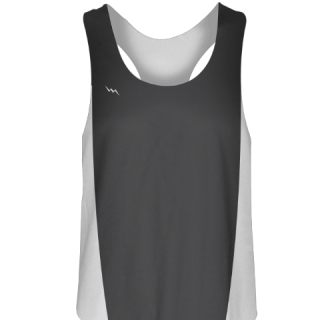 Design online or work with one of our in house graphic artists for your next volleyball jersey.